As many may already know, we hosted our most anticipated shootout to date this weekend. 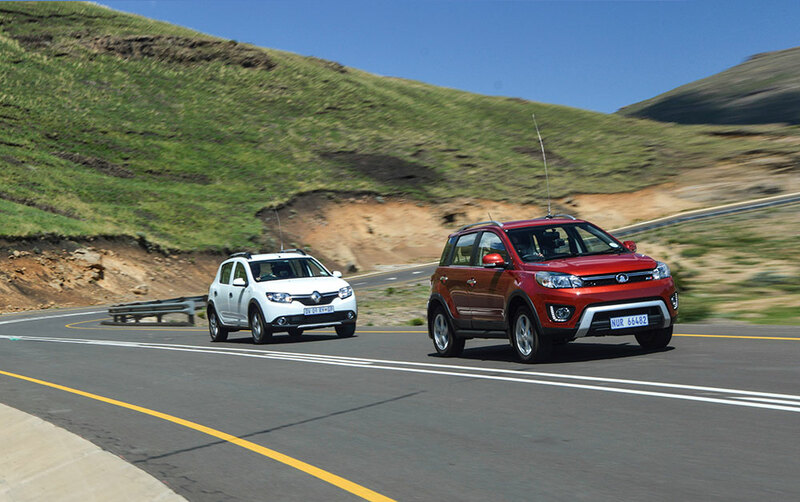 Toyota Fortuner vs Chevrolet Trailblazer. “Kid gloves” does not describe the trepidation with which we approached setting up this event, as these two vehicles are amongst the most controversial our market has seen in the 4×4 segment in a long time. 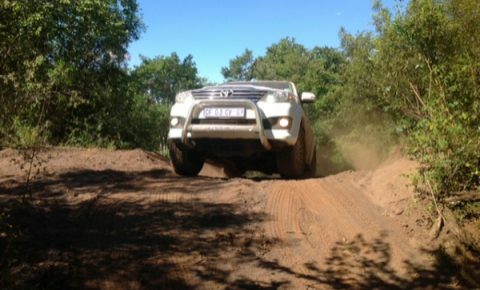 The Toyota Fortuner is much loved – and much bought, with over 1700 units sold in October 2012. The Chev Trailblazer was highly anticipated to prove as a viable alternative to the popular “Tuna” for those not of the Toyota persuasion, or simply looking for something to bring competitive pricing in this tiny segment. The only other vehicle truly on par with the Toyota favourite is the Mitsubishi Pajero Sport, the sales of which come nowhere near a fraction of that of its nemesis. Ordinarily, our shootouts are judge by motoring journalists and Leisure Wheels staff. 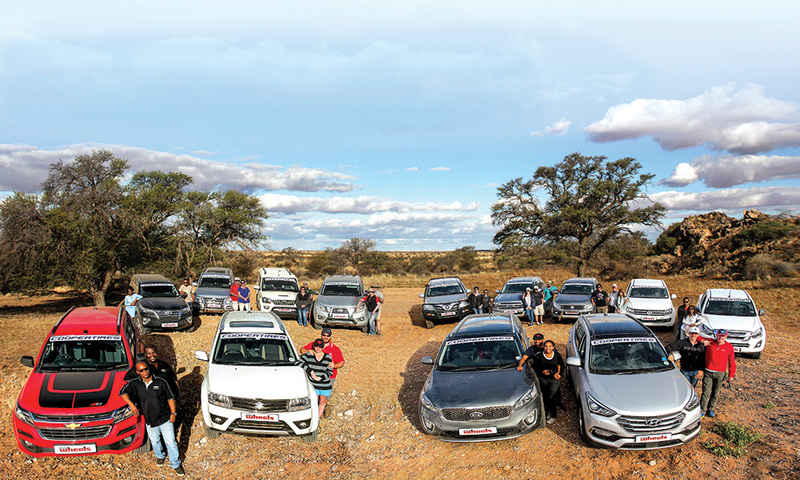 This time, however, we went to the people that are most passionate about their off roaders, and know the expectations and passions for and from such a vehicle best. 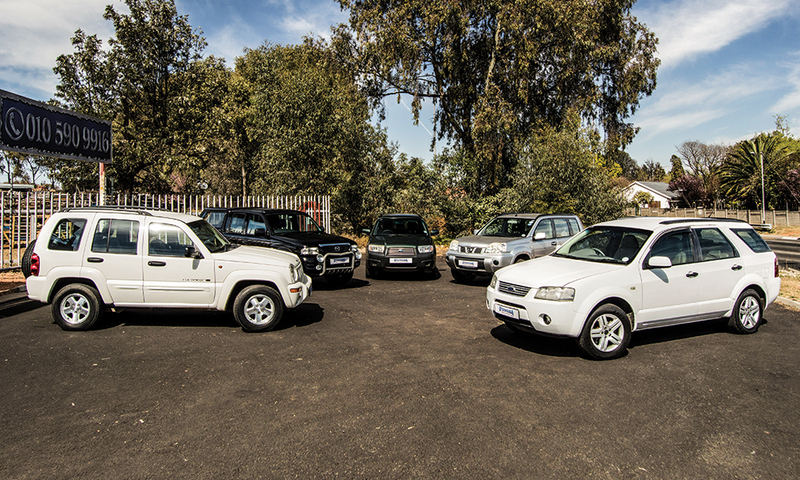 We selected 7 individuals from the 4×4 Community and asked them to score the two vehicles on individual aspects. 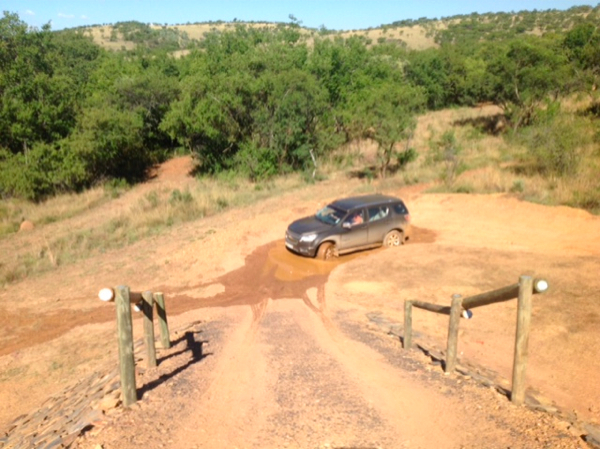 To add a balancing element, top South African motoring journalist Egmont Sippel was our eighth judge. 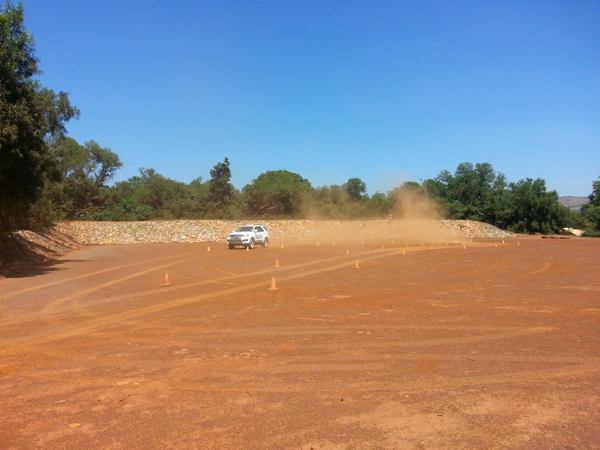 A brand new venue was used for the 4×4 obstacle part of the shootout. 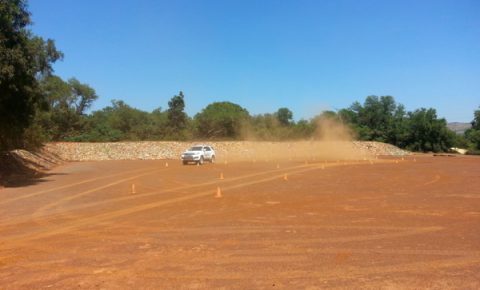 ADA (African Dream Adventures) is a 4×4 training facility outside Hartebeespoort, and their recently built obstacle course had the perfect combination of inclines, descents, axle twisters and break-over tests for these vehicles. 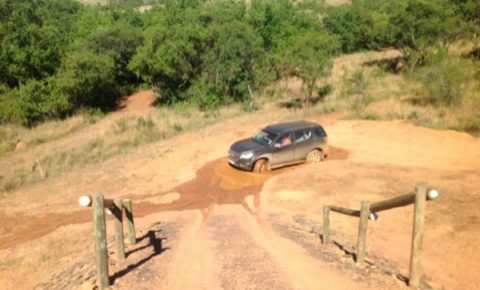 Around that, we fashioned a route with open road driving on good tar, bad tar, good gravel and bad gravel to test all aspects of driving. A static evaluation and features comparison was alson included in the scoring. Our shootout scoring is designed to be as unbiased as possible, forcing participants to judge vehicles on each aspect, as well as on the whole. Readers will be able to view individual scores as well as the categories that the judges scored the vehicles in, such as transmission vs transmission, handling vs handling and much more. 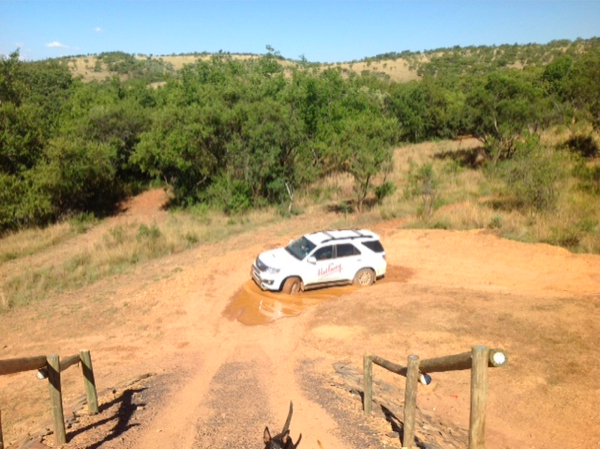 Each of the 8 judges, in pairs of two, drove each of the vehicles in one direction only on the exact same route and road surfaces, as well as through the obstacle course. Haha what a joke, its a well know fact that 99% of the members on that forum hates anything with a Toyota badge on. Fact – “noun a thing that is known or proved to be true”Your statement is not true. Good humoured fun poked at a product does not not mean hate for the product……..and how accurate is your “99%”? I’m with you Gerrit, it’s perplexing. 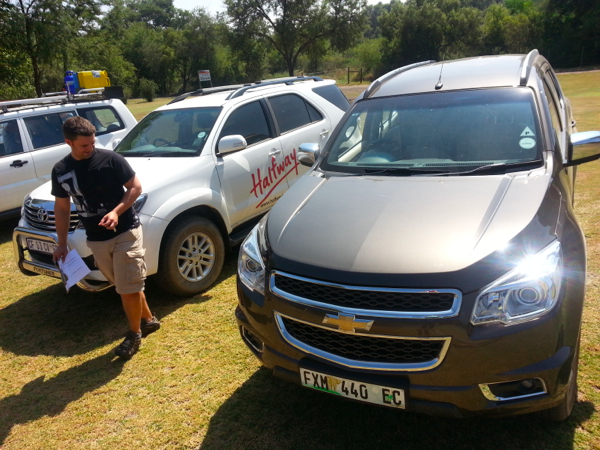 There’s no doubt that the Fortuner is and will remain the better seller – I don’t personally believe that Chevrolet ever set out to beat them in sales by pitting the ‘Blazer against the Tuna (why I do believe they did it, is a whole other story). The second hand value that many Tunas retain, the shared parts with the Hilux and hence massive parts distribution network and of course the name will keep it top dog in the sales game, in my opinion. That’s not going to change any time soon – and that in itself says something about the vehicle. The Toyota Tribe as usual is vociferous whilst defending their inferior product that is sold at premium prices but contains cheap Chinese spares. A fair percentage of even Landcruiser 76 SW is even built in China. 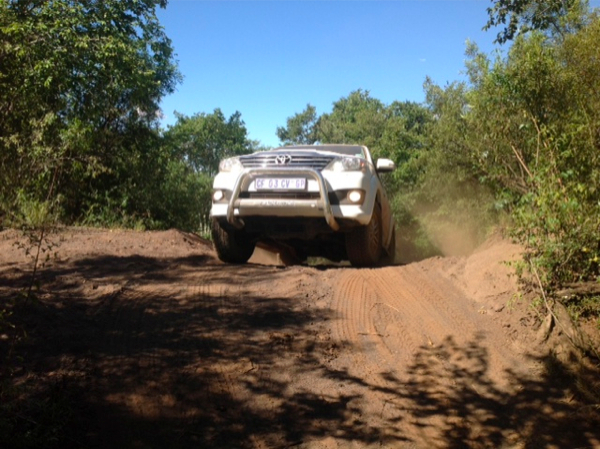 It comes with a soft Hilux gearbox and front diff. 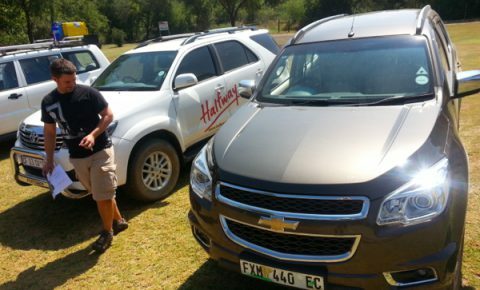 Read LW issue 73 where someone lamented the terrible quality issues on his low mileage Fortuner – the very same vehicle formerly used by Andrew White for the “Fortuner Image Polishing” in the Richtersveld. 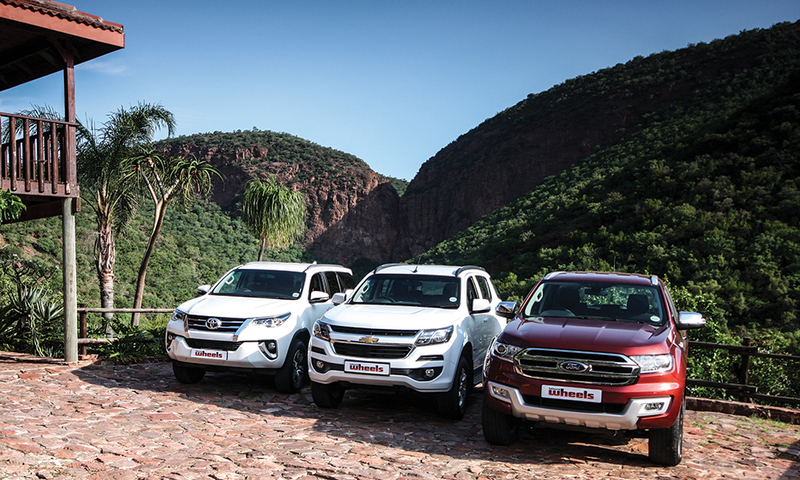 Both Fortuner and Trailblazer are being built in Thailand alongside Hilux and Isuzu KB. …………..and around the world, majorities vote corrupt politicians into power………. following a herd is the most stupid thing any human can do! And Rolls Royce sells a million right ??? Just how long one has lived on the Market can have an impact on an engraved image of the same –uuuh! the scores are stunning. All you have to do is get back to the real world and see that there is life after Toyota. 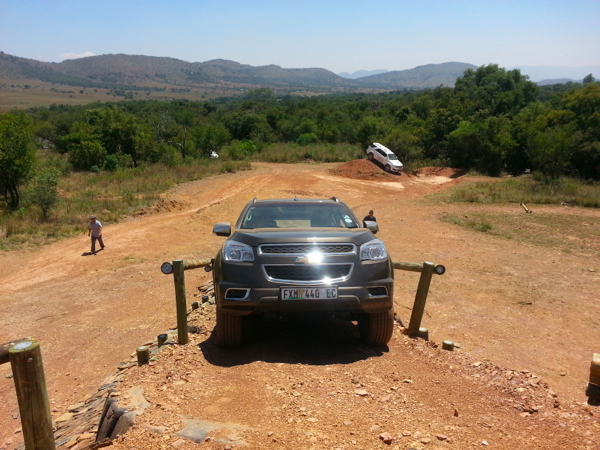 The Trailblazer is better than the Fortuner. Who of you have driven the Trailblazer. 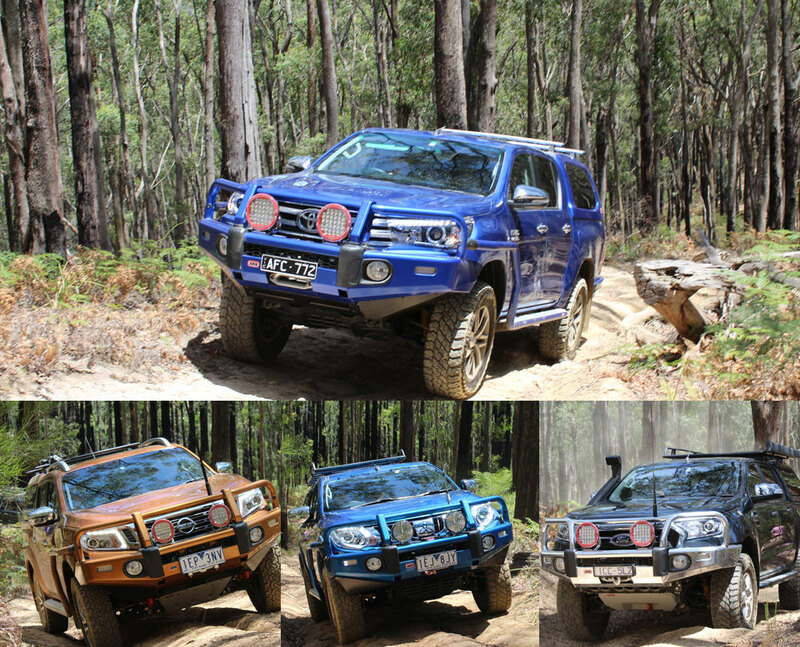 I think the trailblazer is excellent value for money, service and parts wise too.. I love the look of it as well! All the way for AMERICAN MUSCLE! It is a Brazilian design with an Italian motor and assembled in Thailand. There is NOTHING American about this vehicle and won’t even be sold there. Spec-wise, though, it beats the Fortuner hands-down. Cheap plastics disgrace both but either will make good sense in terms of usability. A fair offering at the price, with Trailblazer being the more user-friendly. 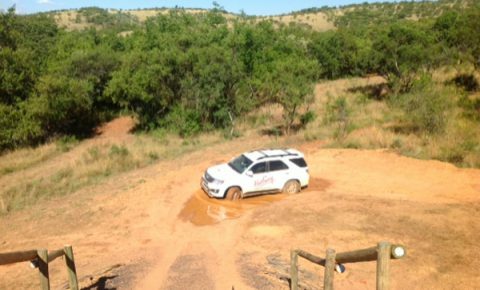 Fortuner has a proper diff-lock. Trailblazer has the edge,though. 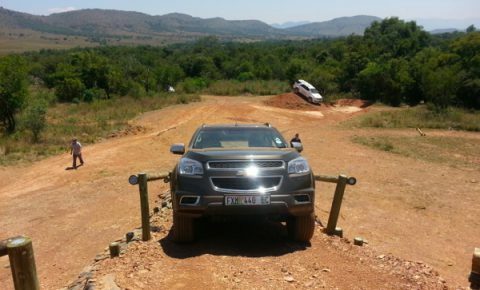 Did they really test a 4 x 2 Trailblazer against a 4WD Fortuner? ???? The Fortuner’s interior is just so boring – JUST LOOK AT IT. But in terms of getting your money back after you sell it again, the Fortuner will be a better opt. At least in South Africa, that is. But honestly if I had the money I’d by the Blazer today – it’s just simply brilliant! Ps. I was not trying to get a point accross its just that the screen did not update so I pasted it 3 times – sorry about that. Thank you Leisure Wheels, what was becoming a headache for me has been solved, thenonly question now remaining is; do I go with the 2.5D LT or the 2.8D LTZ Duramax! Bye Tuna, and sorry big bro (He drives and loves the 4.0 Tuna!!). Trailblazer all the way! Never letting go of my TUNA!! !